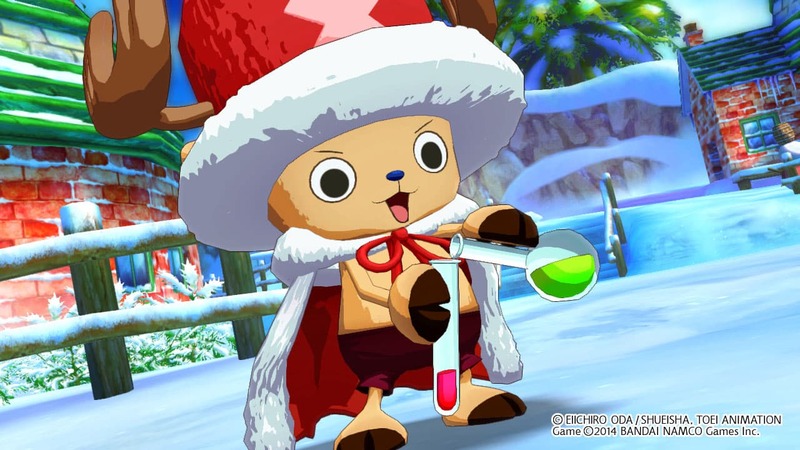 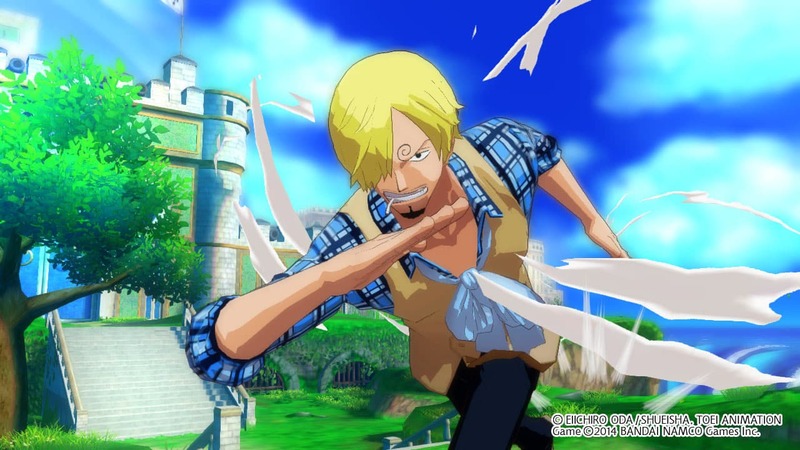 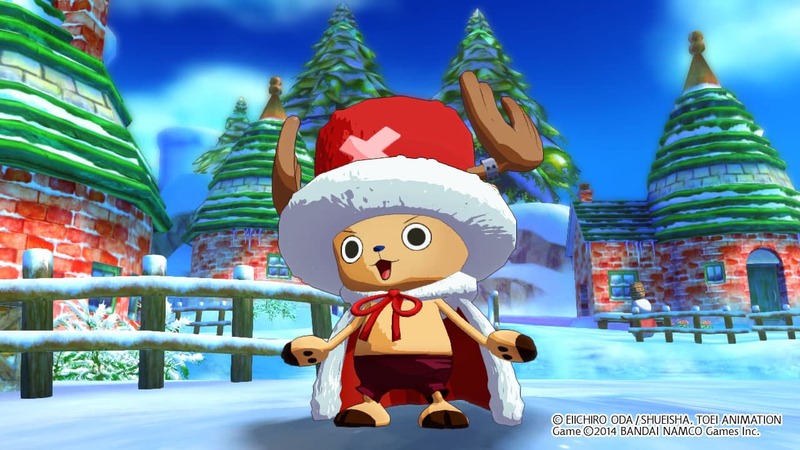 Christmas comes somewhat early with Bandai Namco Games having heralded the arrival of more downloadable content for One Piece Unlimited World Red. 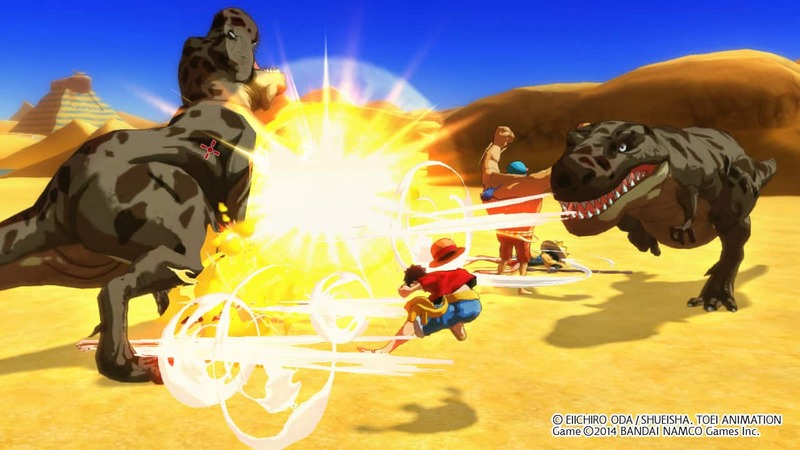 Their are two to snap up, the first being the free Dino Master Quest where Luffy and his pirating pals take on a horde of T-Rexes. 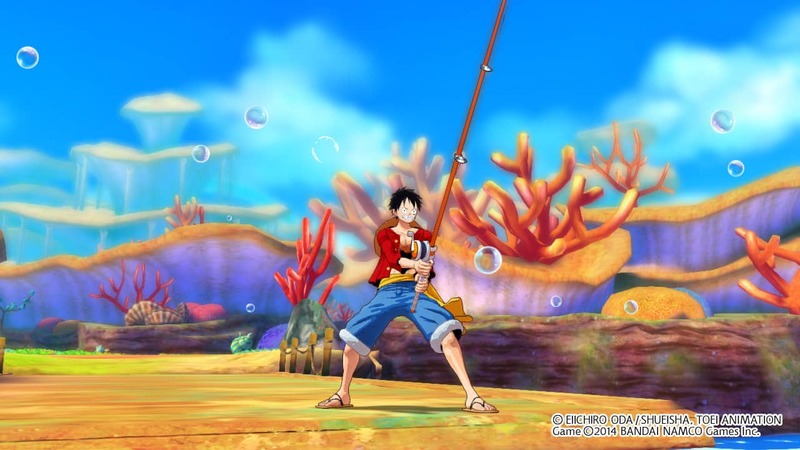 While the second, The Takoyaki Pack, will see players enjoy the Takoyaki Party quest, where they can catch the Skull Knight and Kraken when using a strengthened fishing rod to then open up the chance to cook a Legendary Takoyaki in the restaurant. 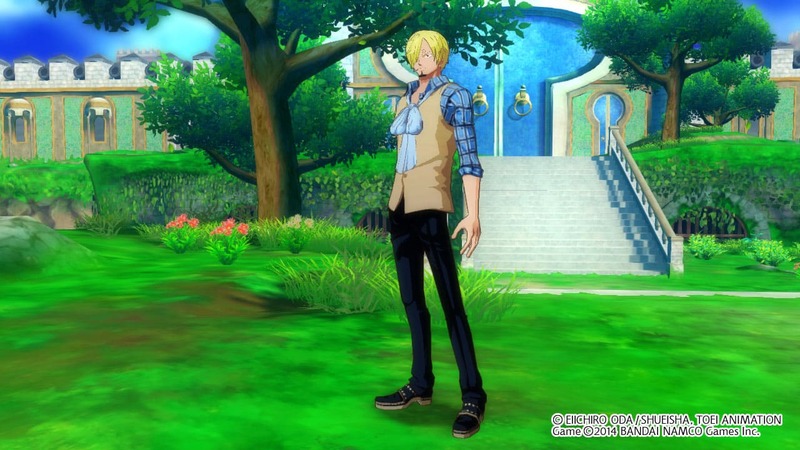 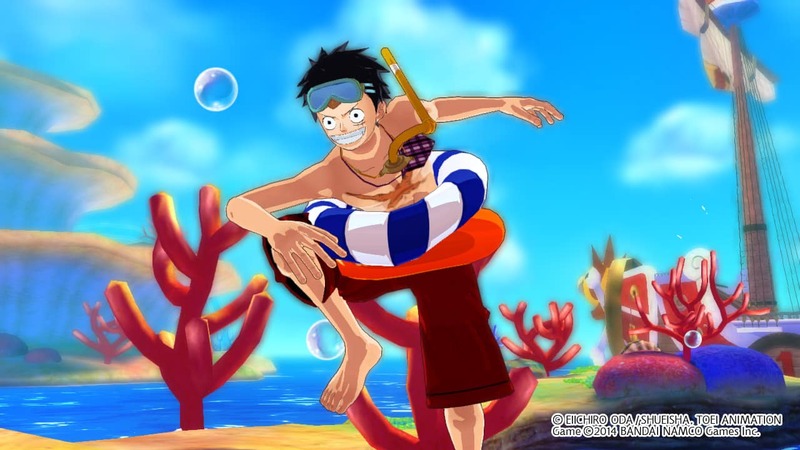 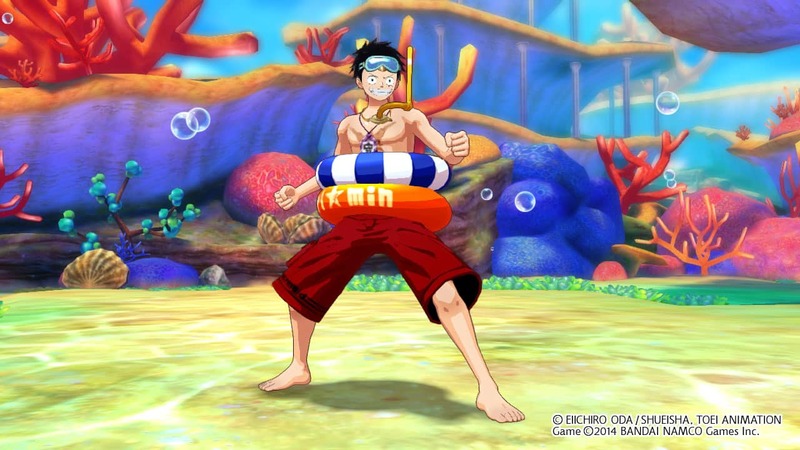 New costumes are also part of The Takoyaki Pack, with the Santa Chopper, Luffy Swimsuit and Sanji Casual Shirt outfits adding to your current wardrobe. 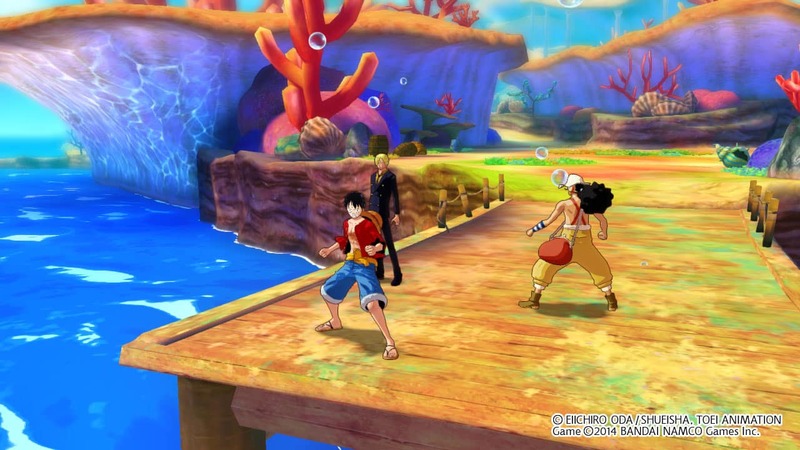 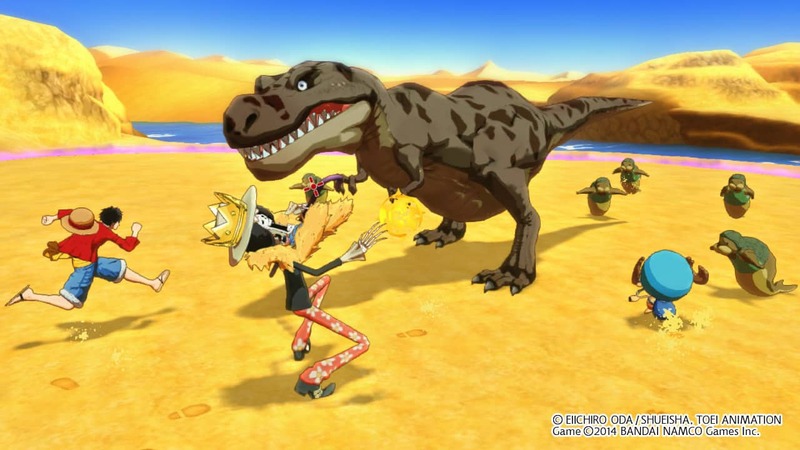 One Piece Unlimited World Red is now available worldwide for Wii U and Nintendo 3DS.